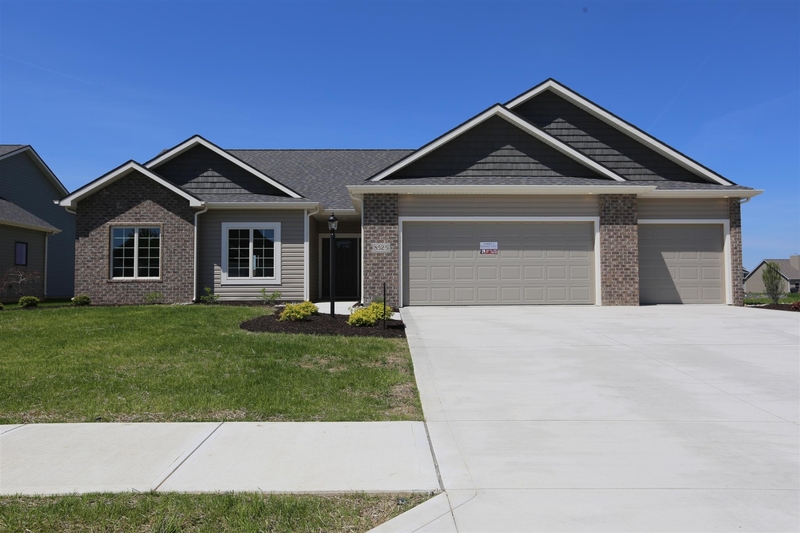 If you are looking for Fort Wayne homes for sale in northeast Fort Wayne, look no further than The Forest at Foxwood which was the site of the 2005 and 2014 Parade of Homes. 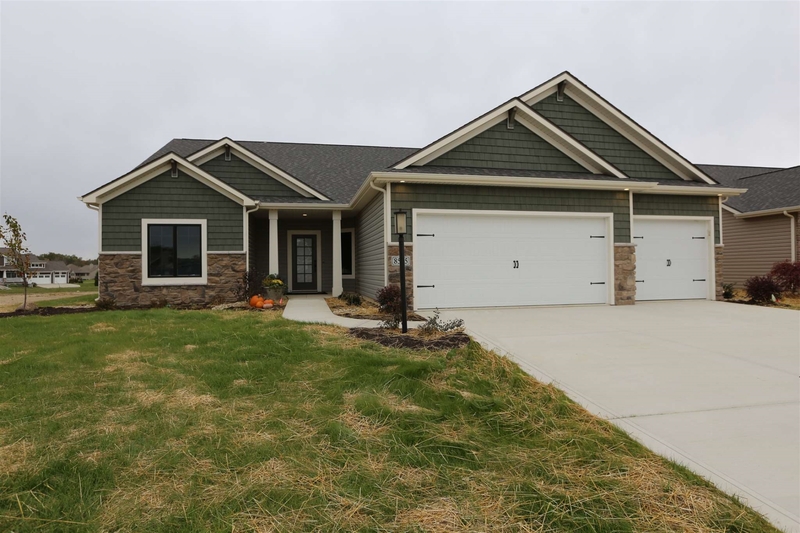 There are miles of walking trails and rollerblading/ biking paths for romantic strolls or family fitness, a 17 acre lake, and a pool and pool house. 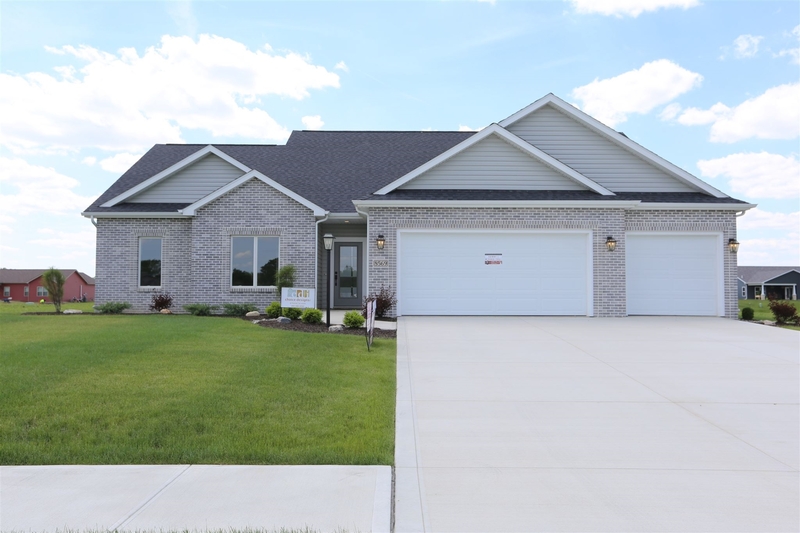 The North Eastern Group’s years of Fort Wayne real esate experience comes together in this master-planned community with outstanding amenities that you will enjoy for years to come. 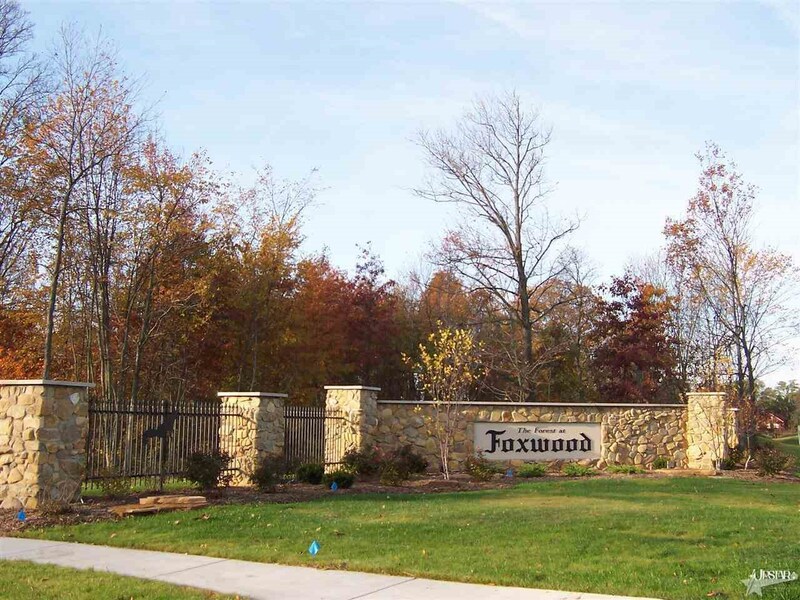 Cottage Park at The Forest of Foxwood is a villa project that is a part of the larger Communities of Foxwood. This project has been so popular that 11 homes were sold before the plat could be recorded! 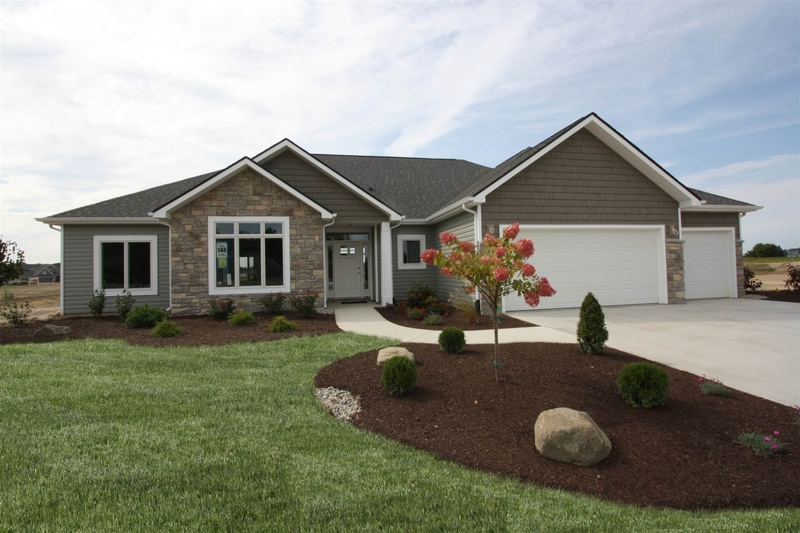 Learn more about building in this community at www.qualitycraftedhomes.com/begin/find-your-lot/northeast-home-sites/cottage-park. 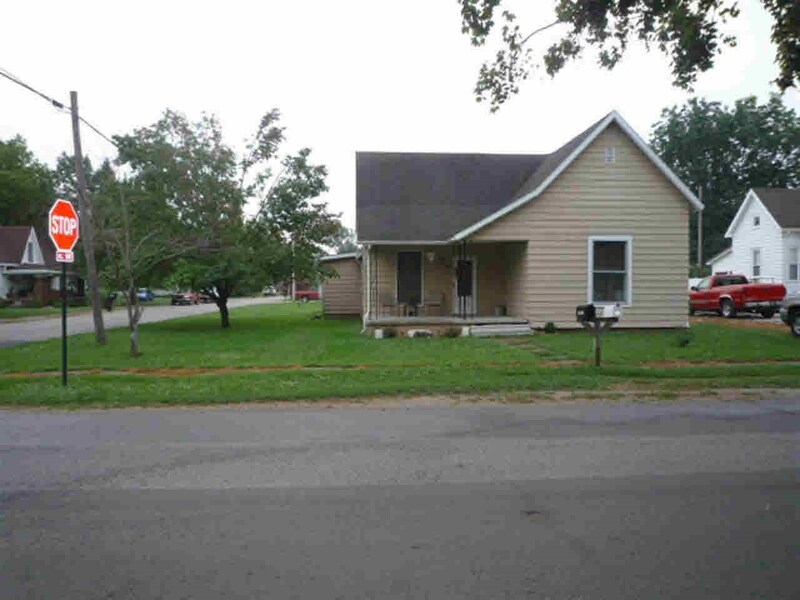 Ranch – 1,800 sq. ft.
Two Story – 2,200 sq. ft.
3 car minimum – 660 sq. ft.